presidential crowd pleasers. | wull hay. December 28, 2009 March 18, 2011 / rach. Talking to clients about American Presidents might be my new favorite thing. Sometimes clients will catch staff talking about politics and want to give their two cents. A conversation recently turned to the subject of “Favorite President of All Time” and Sandy, a client, wanted to discuss. – Who’s your favorite president, Sandy? – Ummm… I think mine would have to be Hammerhead Lincoln. 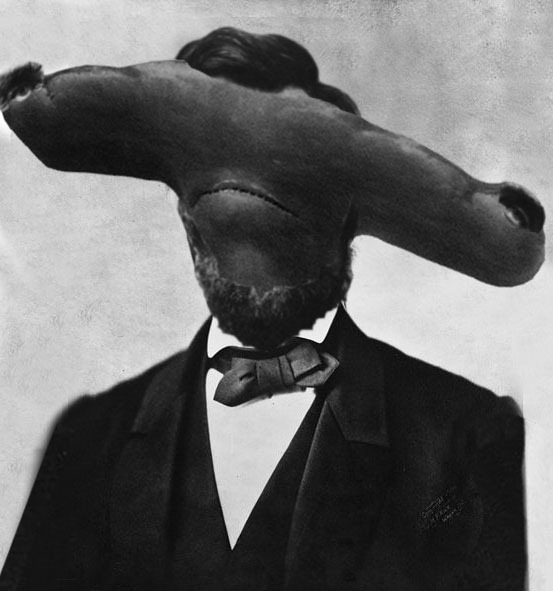 Who’s favorite president ISN’T Hammerhead Lincoln? – I like the one we have now. – Oh yeah, Lou Ann? Who’s that? 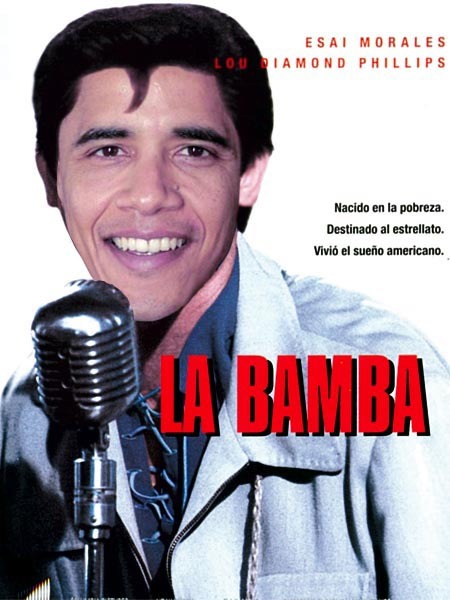 – La Bamba… the black one. I don’t even know what to say. Too Awesome. hi-larious., mmmmerica., my design work., obama., preciousness., ridiculousness., where i work. Wonder what they’d do with Theodore Roosevelt (my favorite).